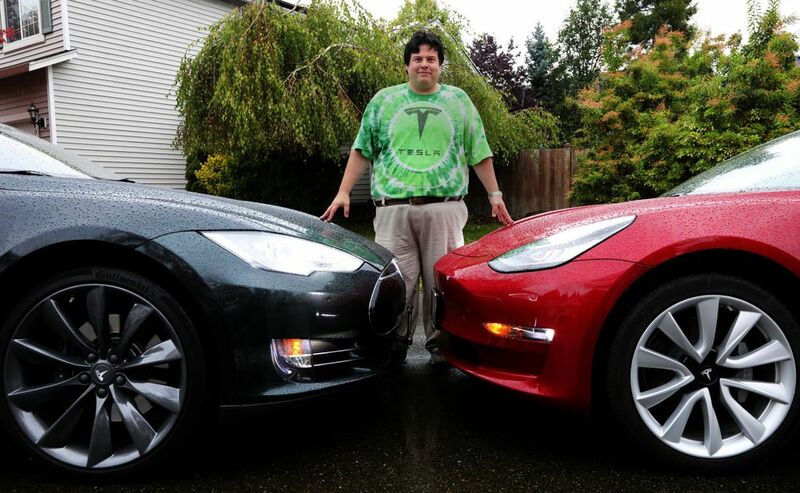 When Elon Musk, embattled CEO of Tesla, needed help getting hundreds of Model 3 cars to customers in the Pacific Northwest, he turned to someone he’d never met: Matt Moreno. 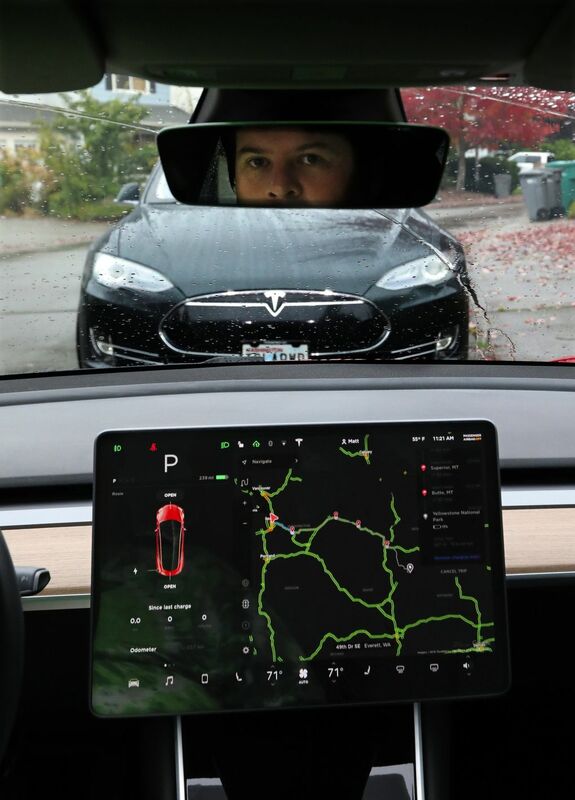 Moreno, a 45-year-old Microsoft engineer and avowed Tesla fanboy, was one of around 45 local Tesla owners who volunteered to help Tesla employees deliver cars to customers at the company’s Bellevue delivery and service center during the company’s frantic, end-of-quarter delivery push late last month. 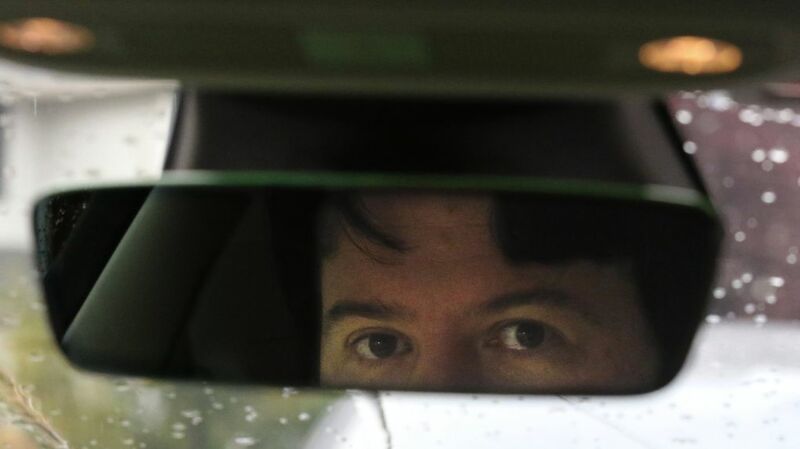 Over the course of several intense days, Moreno and his fellow volunteers spent hours helping new buyers familiarize themselves with a car that, with its screen-based control system and regular firmware updates, can feel more like a smartphone, or a spaceship, than an automobile. The unusual effort, duplicated at Tesla delivery centers in other parts of the county, was part of a last-minute effort by the beleaguered Musk to meet ambitious third-quarter delivery goals for the make-or-break Model 3, despite months of production delays, regulatory problems and egregious, often self-inflicted public-relations damage. For Musk’s many critics, the Model 3’s problems are simply more evidence that Musk and his controversial, unconventional company are on the verge of failure. But for a Tesla true believer like Moreno (he and his wife, Laura, both drive them), such difficulties are an unavoidable part of Musk’s plan to disrupt and utterly remake personal transportation. So when the chance arose to join the fight, Moreno said, it felt like answering the call of duty. For Tesla’s fans and critics alike, this is a watershed moment for the company. The long-awaited Model 3 is Tesla’s most affordable offering. The price, currently $49,000 and set to fall to $35,000, according to Musk, is intended to make high-end electric cars attractive to mainstream, middle-class buyers. That, in turn, would give Tesla the volume it needs to become a low-cost producer — and gain long-awaited financial stability. Yet from the start, skeptics have questioned Musk’s ability to execute such a bold strategy. Doubters have been particularly scornful of what Musk himself has dubbed “delivery logistics hell” — that is, problems resulting from trying to move tens of thousands of cars to customers via a minimalist distribution system that often seems to be developed on the fly. Indeed, when Tesla began rolling out its end-of-quarter deliveries over the summer, staging thousands of cars in parking lots, garages and other open areas around the country, skeptics loudly claimed Musk’s unconventional distribution model was in trouble. Musk has long contended that such criticism is intended mainly to drive down Tesla’s share price, to the benefit of so-called short-sellers. Worse, in the midst of the end-of-quarter push, Musk was sued by the Securities and Exchange Commission for making ill-considered tweets about private backers and Tesla’s future financial strategy. He was forced to step down as chairman of Tesla’s board of directors, though he remains its CEO — and in the wake of that fight the company’s shares fell 14 percent this past week. On Sept. 21, amid the delivery crunch, came a ray of hope: a tweet from industry journalist Ryan McCaffrey, an unabashed Tesla fanboy, offering to help Musk make his targets. McCaffrey’s idea: free labor. Within 24 hours many Tesla delivery centers began reaching out to the company’s fan base via a national network of local Tesla owners clubs. 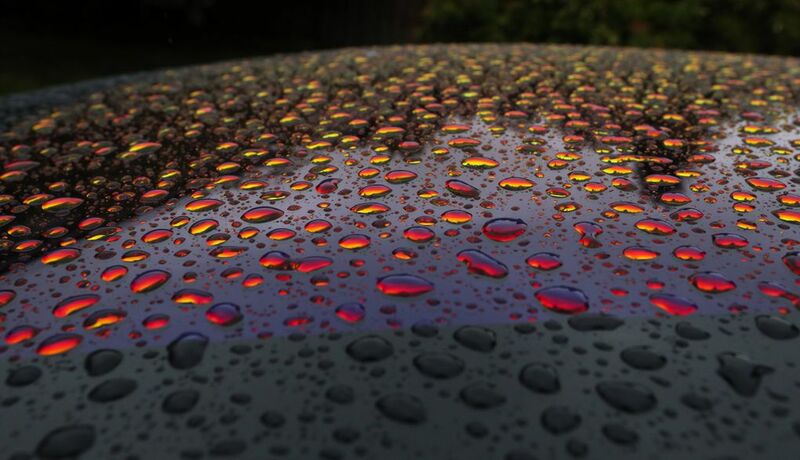 Among them was the 200-member Tesla Owners Club of the Pacific Northwest, based in Bellevue. According to Jay Turney, club vice president, the club immediately began coordinating volunteer efforts, which got underway on the morning of Wednesday, Sept. 26 and ran through Sunday, Sept. 30. At the Bellevue delivery and service center, a routine was quickly established: Tesla employees would handle all the payment and paperwork, while volunteers would then get buyers sufficiently comfortable with their new cars to drive away. Tesla’s volunteer army is a perfect example of Tesla’s willingness to flout long-established business practices. Where most automakers rely on massive dealer networks and multimillion-dollar ad campaigns, Tesla has depended heavily on word-of-mouth and media coverage to build its brand and drive consumer demand while conserving its strained financial resources. It’s a risky approach, in part because it depends on a degree of customer loyalty unheard of in the auto business — something akin to the fandom that Apple enjoys, but for a much more expensive product. Tesla’s bet on customer zeal has paid off thus far. It’s a tribute, some would say, to the strangely intense chemistry between the cars and the tech enthusiasts who have been attracted to them. Many are admitted “early adopters” — people, like Moreno, who are willing not only to endure the frustrations of early models, but also to evangelize about the cars to the unconverted. Or, at the very least, to come in on a fine autumn weekend and help convert them. Turney estimated he put in around 45 hours across five days. Others went as many as 60 hours. Some actually took time off from their real jobs in order to come in and volunteer. The effectiveness of Tesla’s volunteer army is hard to gauge precisely. 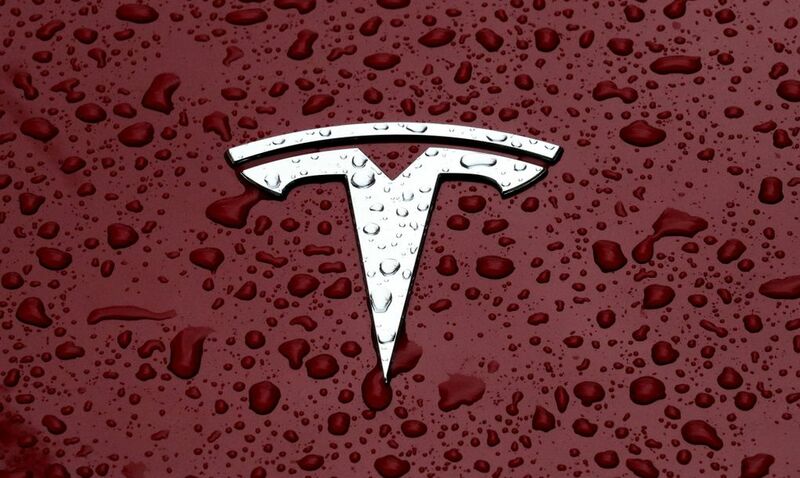 Overall, analysts say, Tesla delivered 83,500 vehicles during the third quarter. That was four times what it had delivered in the first two quarters and well ahead of Wall Street expectations, according to CNBC. How much of that was driven by volunteers like Turney and Moreno is hard to know. Officials at the Tesla delivery center declined to comment and an emailed request for comment from Tesla’s corporate headquarters went unanswered. Volunteers themselves were reluctant to estimate, at least publicly, how many cars they’d moved during the delivery event — for fear that any numbers would be used by skeptics as evidence of Tesla’s delivery problems. But anecdotally, the volunteer-led effort appears to have been a success. By the end of the weekend, one volunteer said privately, the Bellevue delivery center had delivered cars to nearly every customer on its current customer list. Volunteers were even able to do some recruiting of their own. One Tesla customer who spent Saturday picking up his car was so impressed by the volunteers that he came in Sunday and helped with deliveries. CLARIFICATION: This story was originally published Oct. 5, 2018, and updated Oct. 8, 2018. Due to an error by an interview source, the original article gave an incorrect figure for the number of volunteers organized by the Tesla Owners Club of the Pacific Northwest to assist the automaker with end-of-quarter deliveries.